While I realize you _could_ make this a JSON file accessible via an API, it would be nice to be able to do quick and dirty analysis in Excel. You can find it under Board Settings -> Export Data! Just a little update here. You can now export data via our JSON API, and our Zapier integration is right around the corner. 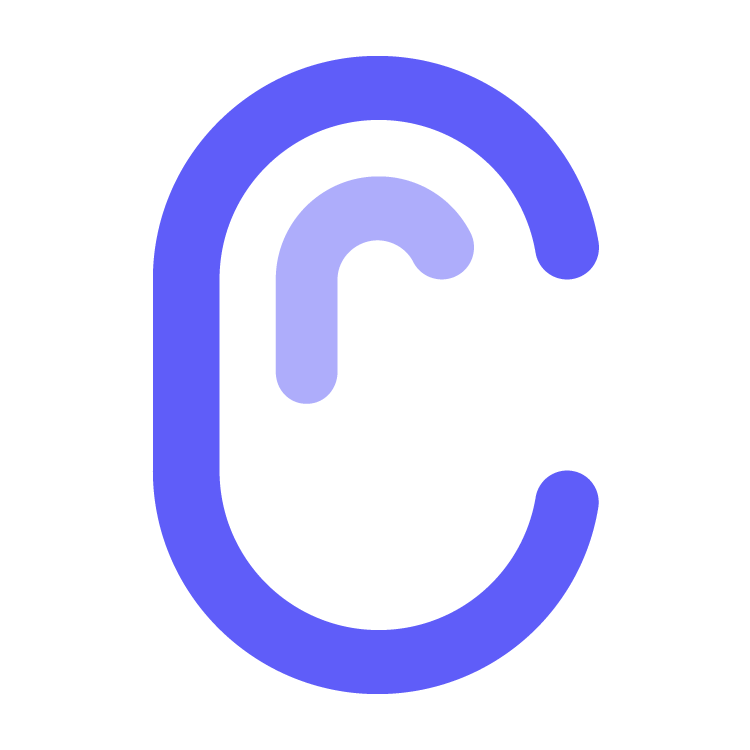 If you still need CSV for some reason, I'll happily do that for you myself, just shoot me an email at andrew@canny.io and include a link to the board. @Sarah Hum: Hey Sarah! The first thing I'd like to be able to do is see a bar chart of the number of votes per post. It's a bit easier to 'feel' the difference in demand being able to see a visualization of the number of votes vs. reading the numbers. @Sarah Hum: being able to weight votes by e.g. paying customers is something we've looked into. Noted @Daniel Buckmaster! Ideally that's something we can do in-product via segmentation (https://feedback.canny.io/feature-requests/p/feedback-segmentation) but this would be good in the meantime.